Create a unique atmosphere that is illustrative of the event’s theme. Choose from our carefully selected special effects equipment that will bring out the oomph in your event. We provide full suite of services in Singapore from equipment rental, delivery, setup, manning, close down and collection. 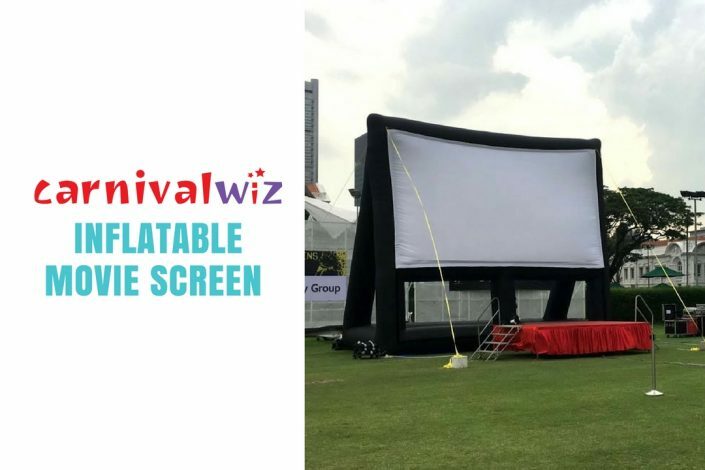 Complete your event with bouncy castles, interactive stations and fun food.